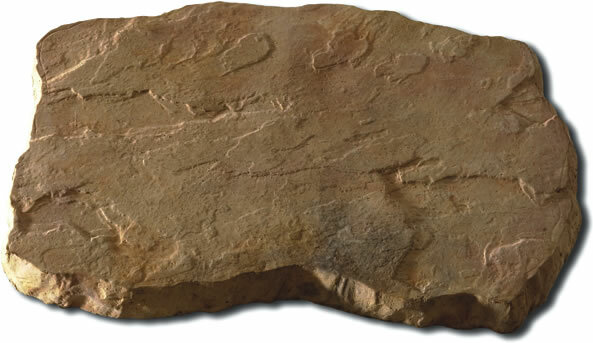 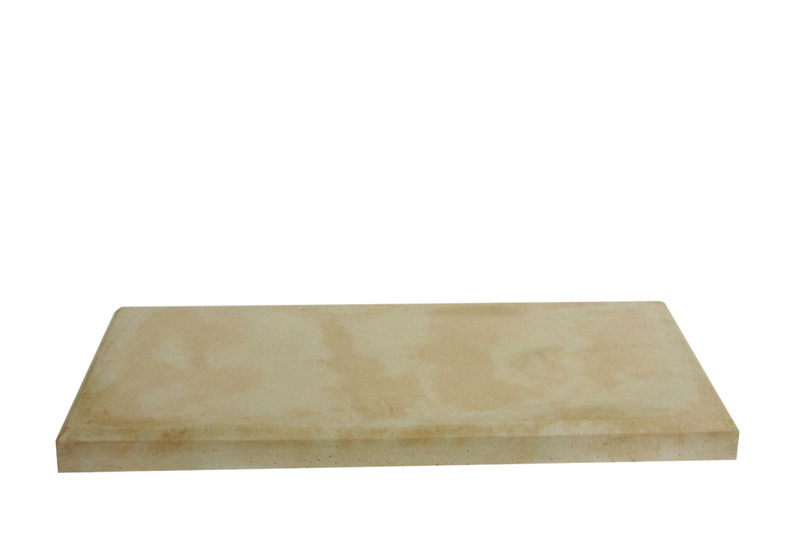 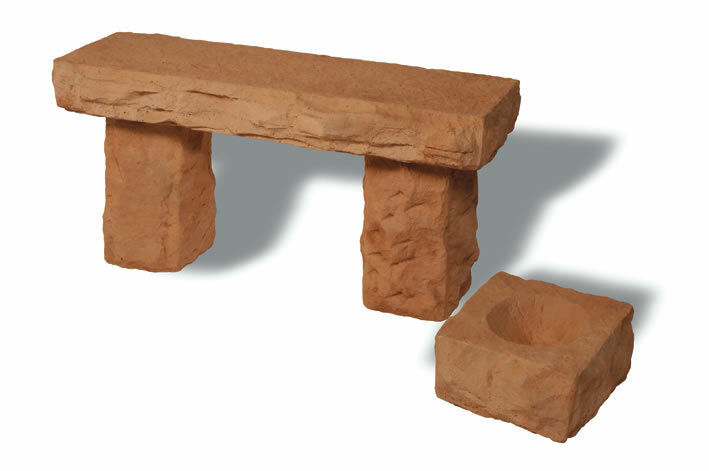 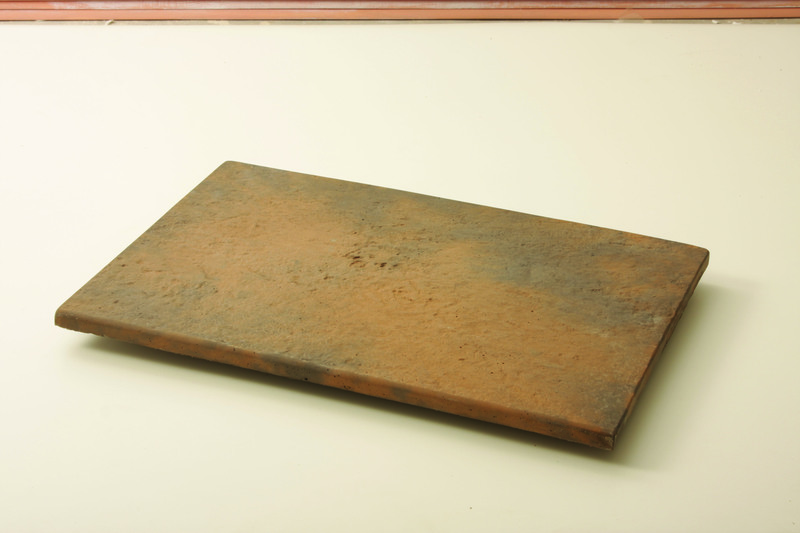 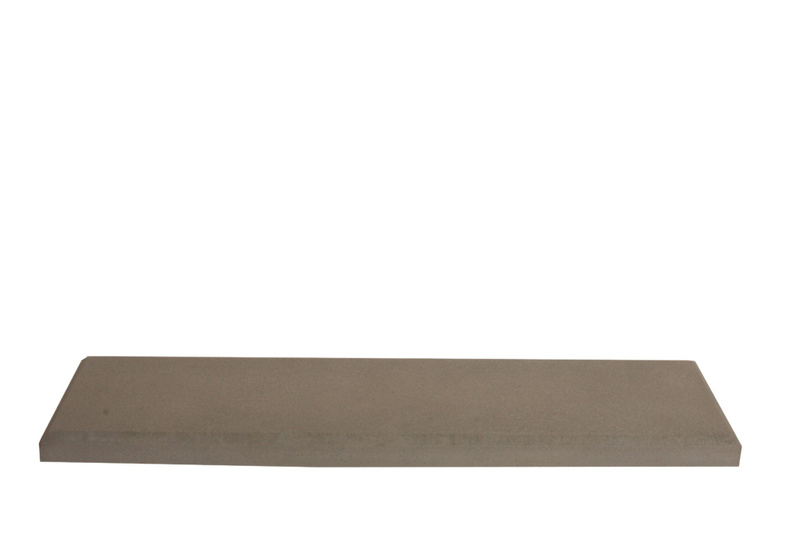 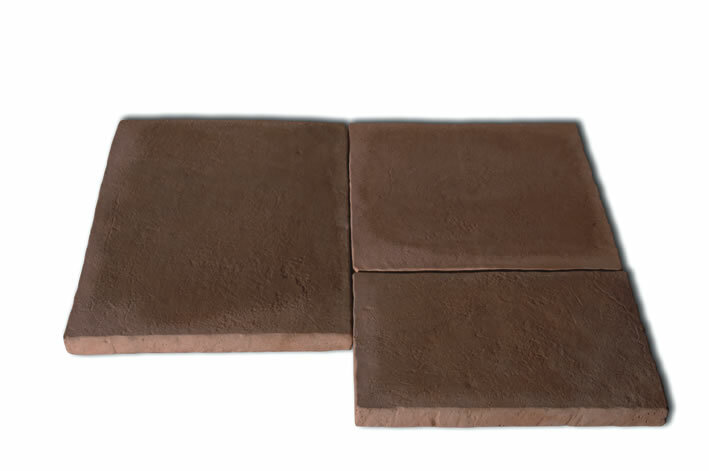 Klompie Brick Paver – Designed to look like the traditional clay Klompie brick but more consistent in size, colour and easier to install makes it an attractive option to use in a braai area, veranda or as edging on steps. 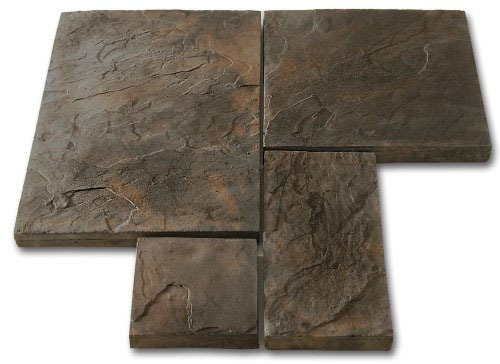 Enhance any area in your home by creating a traditional old style theme. 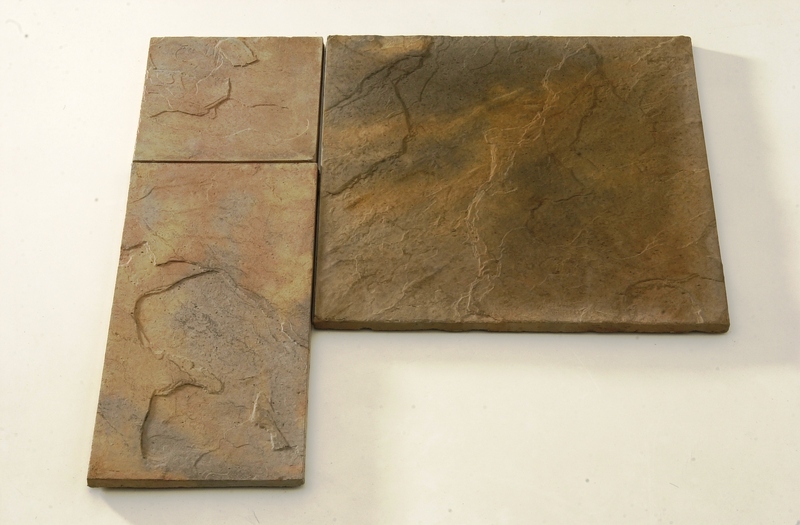 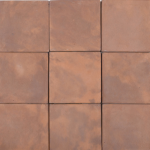 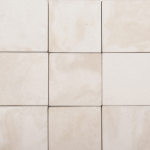 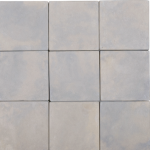 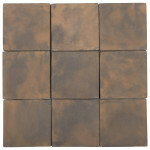 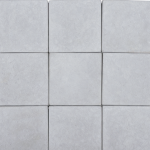 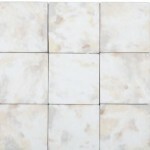 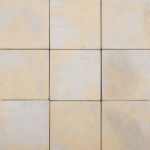 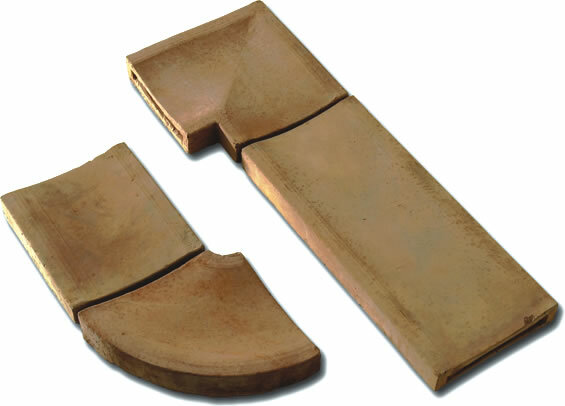 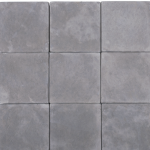 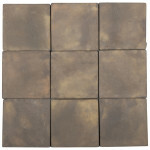 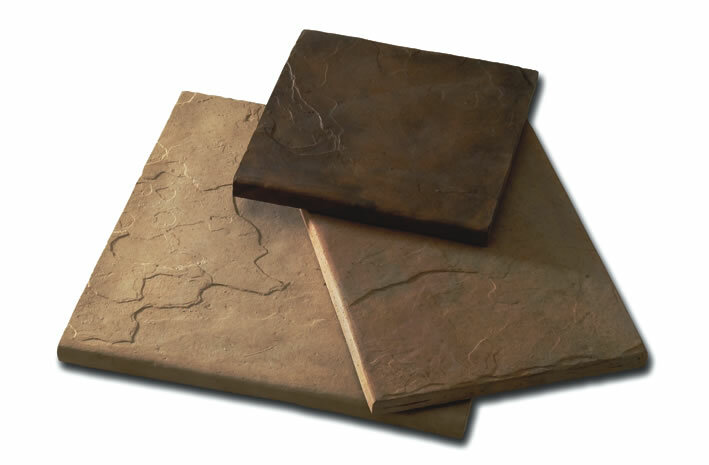 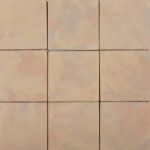 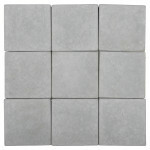 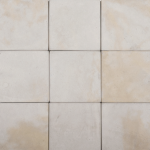 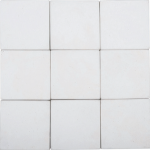 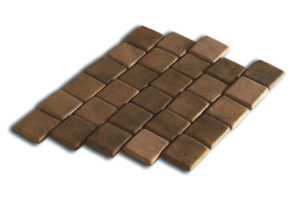 The Klompie paver is suitable for both the interior and exterior use in your home. 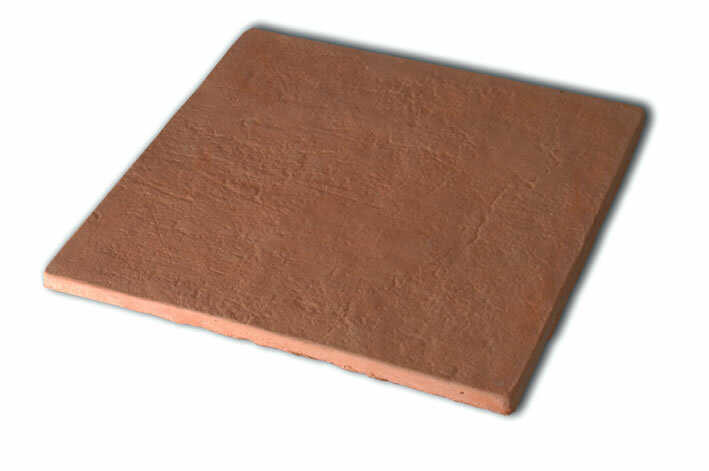 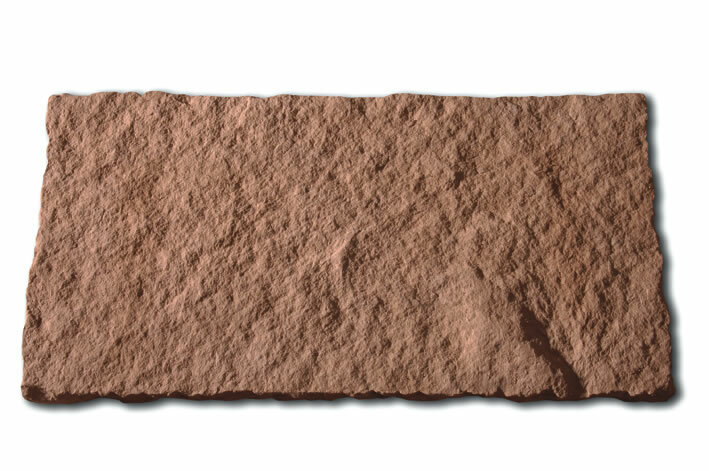 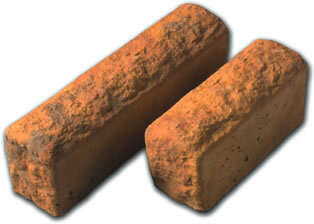 Please note that this product is only available in the colour Rustic Bluff.